The new MLB intentional walk rule has had little effect on the overall length of major league games. It was not a particularly bold move, but it does represent a changing of the mindset of those decision makers to speed up the pace of play. The estimated time shaving is around 35 seconds per game. Here is the official language from Major League Baseball. Prior to the at-bat beginning: As the batter approaches the plate the umpire will call “Time,” the ball is dead, and the umpire shall award the batter first base and advance any other runner(s) forced to advance by the batter being walked. During an at-bat: The umpire will call “Time,” the ball is dead, and the umpire shall award the batter first base and advance any other runner(s) forced to advance by the batter being walked. If a substitute batter is being entered into the game, the plate umpire should confirm and officially signal the batter into the game prior to addressing the defensive Club’s request to intentionally walk the batter. There are 24 multimedia search results for “walk” on baseballrulesacademy.com. Just as in the case of replay challenges, the manager must call for the walk; players cannot. There is no set “sign” given to the umpire; holding up four fingers or simply waving the batter to first base is enough. If a pitcher throws a few pitches to the batter and then the manager decides he wants an intentional walk, no problem. He may order the walk anytime. The “ghost pitches” are not tabulated in the pitcher’s pitch count. A team is not forced to use the “wave to first base” rule. A manager is permitted to instruct his pitcher to intentionally throw four balls out of the strike zone. 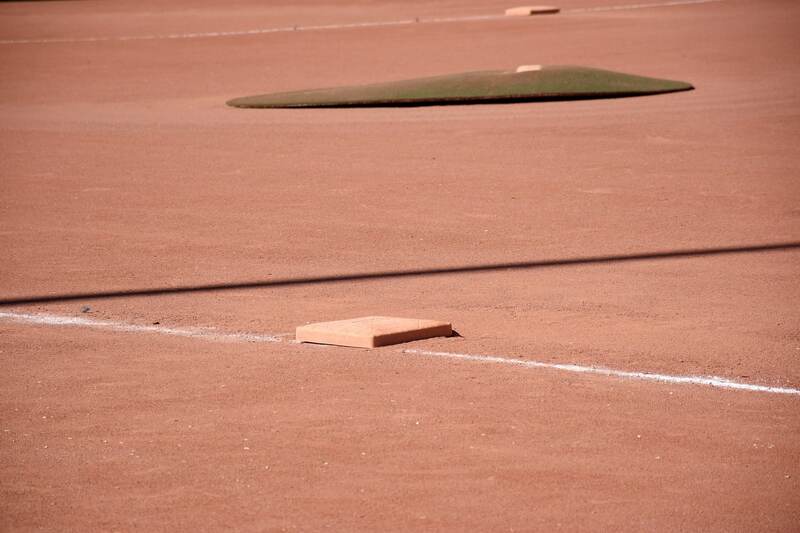 Over the years a few managers adopted what I refer to as the “unintentional – intentional walk. This is when the pitcher is ordered to throw four balls, but does so without the decorum of the catcher standing behind the plate with his arm extended straight out. Instead, the catcher hunkers down well outside of the strike zone and the pitcher obliges with four “misses.” Managers like Tony La Russa would employ this method because they didn’t want the hitter on deck to get extra motivated during intentional walk process. Miguel Cabrera, playing for the Marlins hits the go-ahead RBI single against the Orioles in the 10th inning on an intentional walk. In a youth game, July 5, 2010, between the Benicia All Stars and Sonoma Valley, a player hits a home run on an intentional walk pitch. It is absolutely crushed. In the 1972 World Series, the Oakland A’s fooled Johnny Bench with a fake intentional walk that turned out an embarrassing strikeout for the Reds Hall of Fame catcher. So, gone are the days when the pitcher throws four outside the zone while the watching public yawns and complains about the pace of play. But at least we have some fun memories of what used to happen when the intentional walk went wrong. The Wackiest Triple Play Ever? Rule of the Week: Safe or Out?